I am registered with Hostelworld or Booking.com, why is my property not featured? We only cover regions where we have Lonely Planet author-reviewed properties. This means that if your property is located in a region which hasn't yet been reviewed by an author, your property will only be featured on our site when this region is eventually covered. Because of technical reasons it is also possible that your property can be found in a different geographical region on our website. Use the search function on our website to find your property. It might also be that, for commercial reasons, we only show properties from a certain provider. 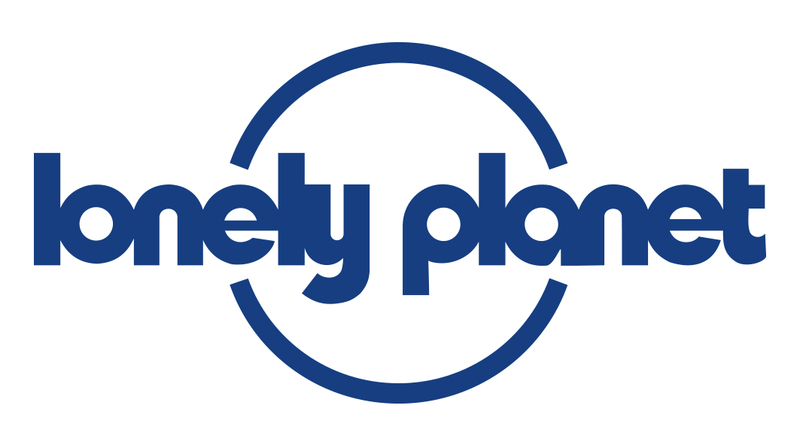 Finally, Lonely Planet withholds the right to not show properties about which it receives severe customer complaints.